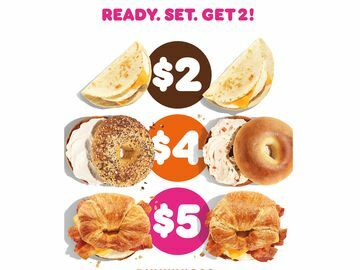 CANTON, MA (April 2, 2018) – To bring customers more options to enjoy two great breakfast sandwiches at one great price, Dunkin’ Donuts today launched Dunkin’ Go2s, the brand’s new national value menu. 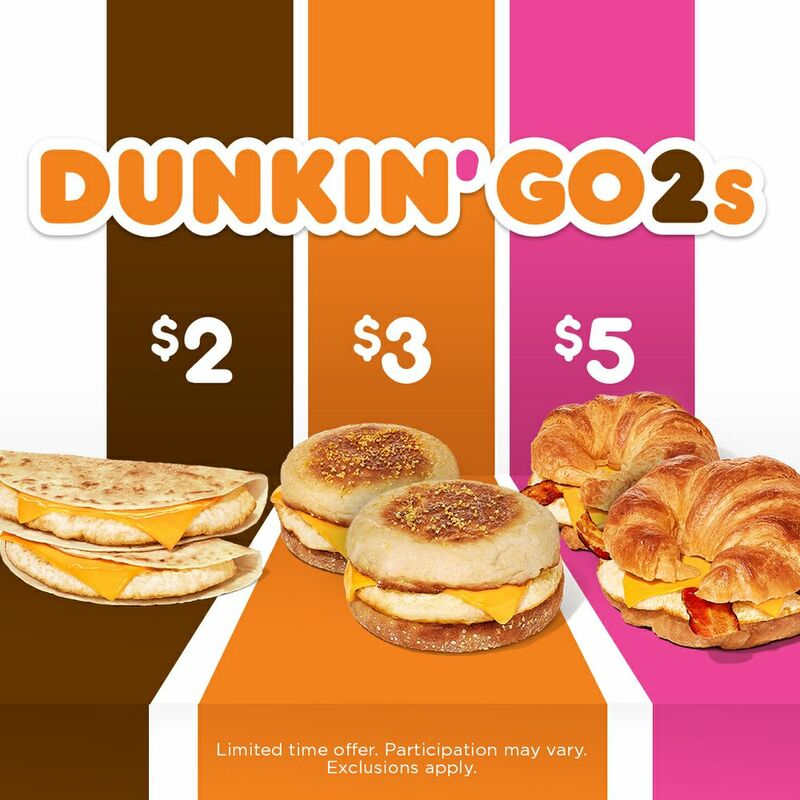 Available beginning today at participating Dunkin’ Donuts restaurants nationwide, the Dunkin’ Go2s menu allows guests to choose from among three of the brand’s most popular breakfast sandwiches, and purchase two of their go-to favorite at $2, $3 or $5 price points. For the launch of Dunkin’ Go2s, Dunkin’ Donuts is celebrating “go-getters” across America. 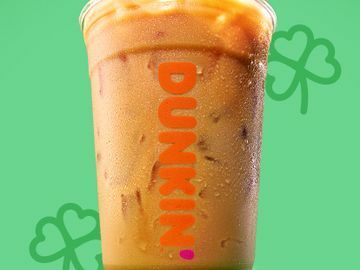 Beginning April 9, and throughout April the brand will host the new “Go-getters Go2 Dunkin’” contest, giving fans the chance to win by sharing how they work hard to succeed each day. Each week fans will be asked to nominate themselves as the ultimate go-getter-- such as the office go-getter, go-getter with a side hustle, a go-getter in the community, etc. -- on Instagram using #GoGetter and #contest. Dunkin’ Donuts will select three go-getters to receive a customized trophy in honor of his or her drive and ambition to succeed, along with a gift card to share a Go2 breakfast sandwich with their friends/loved ones. No purchase necessary, 18+, U.S. residents only. Ends April 30, 2018. Official rules will be available at www.DDGoGetters.com. Dunkin’ Go2s pair perfectly with the brand’s coffee beverages, including hot or iced coffees, lattes, macchiatos, frozen coffee and Cold Brew coffee. On Friday, April 6, Dunkin’ Donuts is giving guests a great opportunity to try a taste of its rich, smooth Cold Brew coffee as part of a special nationwide Cold Brew tasting event. Dunkin’ Donuts will offer a complimentary sample (3.5-ounce) from 10 AM to 2 PM at participating Dunkin’ Donuts restaurants nationwide, while supplies last. Dunkin’ Donuts Cold Brew coffee is crafted by hand in small batches, prepared by steeping a special blend of coffee in cold water for 12 hours. This longer process extracts a uniquely distinctive, inherently sweeter flavor from the beans reminiscent of dark chocolate. * Single sandwich sold at regular price. No substitutions. 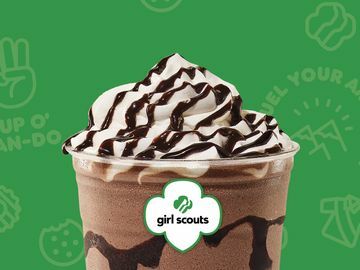 For a limited time at participating locations. 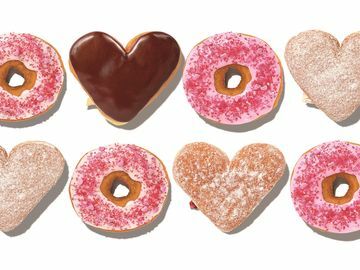 Founded in 1950, Dunkin' Donuts is America's favorite all-day, everyday stop for coffee and baked goods. Dunkin' Donuts is a market leader in the hot regular/decaf/flavored coffee, iced coffee, donut, bagel and muffin categories. Dunkin' Donuts has earned a No. 1 ranking for customer loyalty in the coffee category by Brand Keys for 12 years running. The company has more than 12,500 restaurants in 46 countries worldwide. Based in Canton, Mass., Dunkin' Donuts is part of the Dunkin' Brands Group, Inc. (Nasdaq: DNKN) family of companies. For more information, visit www.DunkinDonuts.com.